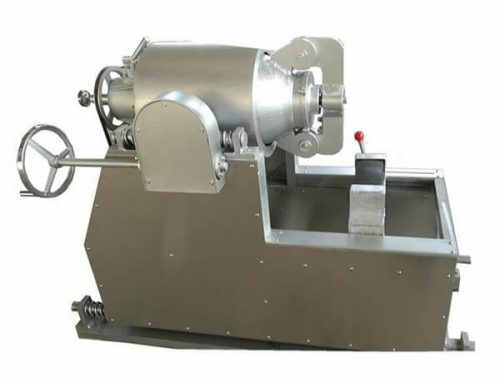 Our automatic maize universal milling machine adopts advanced technology is a kind of efficient milling device which is capable of crushing and fine grinding the grain crop materials into powder. 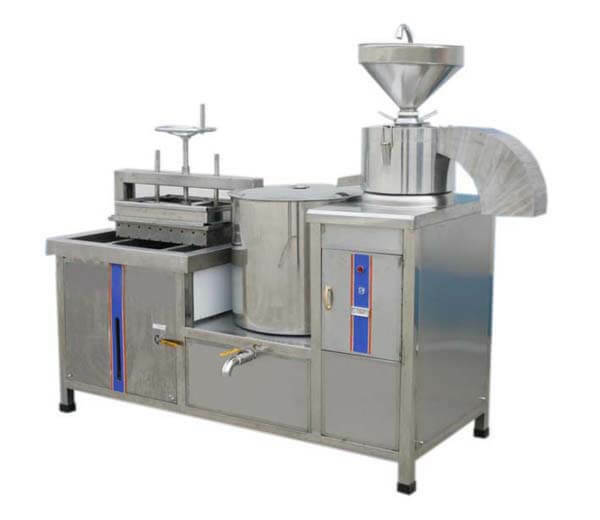 It completely breaks the traditional processing technology, effectively retains the nutritional ingredient of corn grains, and is widely used for processing flour with different specifications and different mesh. ★ Automatic feeding system has largely saved manpower and time compared to that of old mechanical equipment. 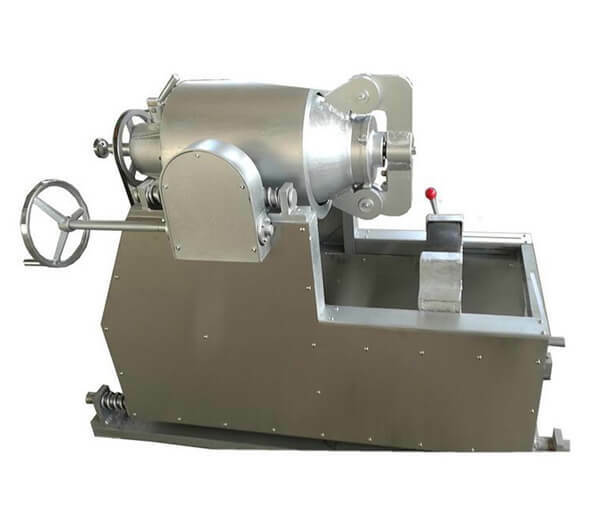 ★ Can process flour with different specifications and different mesh by adjusting the grain powder fineness according to different requirements. 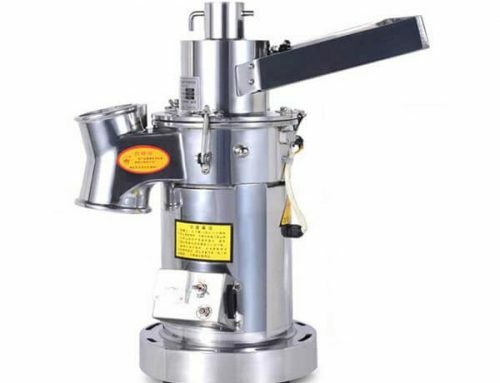 ★ Advanced processing technics ensure better taste, flavor and keep the nutritional components of the final products. ★ Less investment, a high degree of automation and small space occupation. 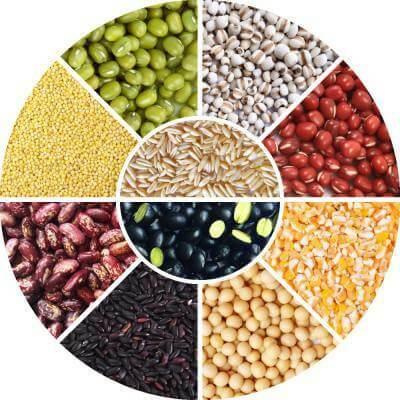 ★ Wide application, can be used for grain processing, food processing, industrial factories, and mines, etc. 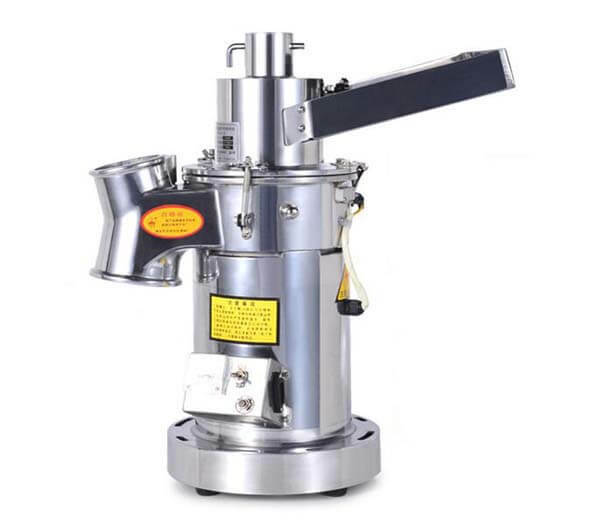 ★ Small power, high efficiency, multi-use of one machine and is a universal model. ★ Durable, easy to operate, no noise also no dust hazards. 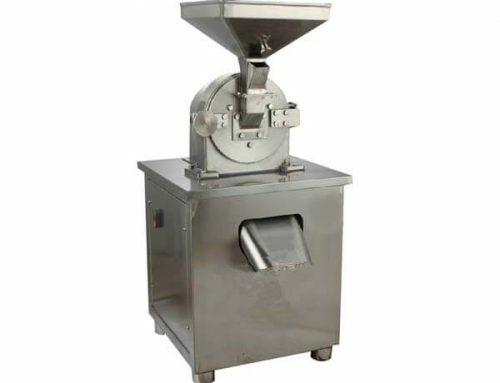 This grain milling machine can process various grains into powder, such as maize, wheat, barley, beans, etc. 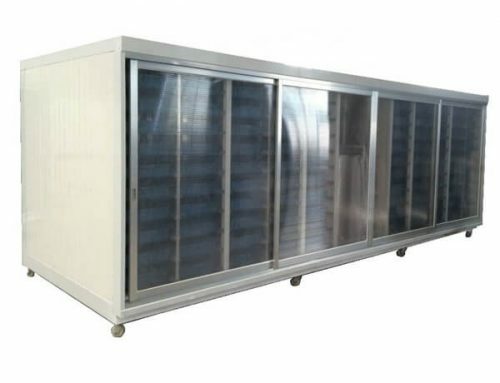 Suitable for deep-processing of grains of grain and oil markets, supermarkets, schools, offices, canteens, and other units. 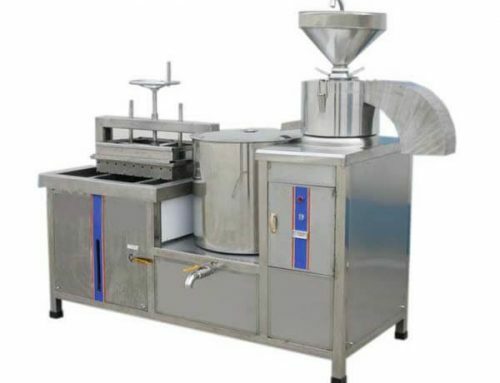 With the increasing of peoples’ dietary requirements, the deep processing of corn and grain presents good conditions, more and more investors turn to corn and grain processing industry to seek more profits. 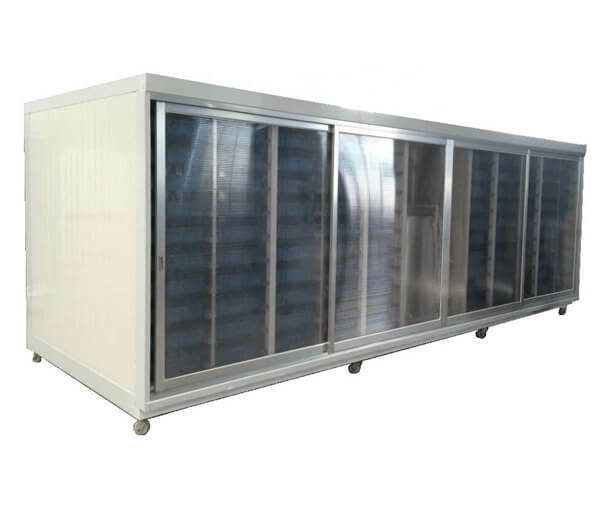 Due to the benefits of grain to human health, we begin to advocate people eat a certain amount of coarse cereals, meanwhile, we should provide people the deep processing grains food with better taste and flavor. 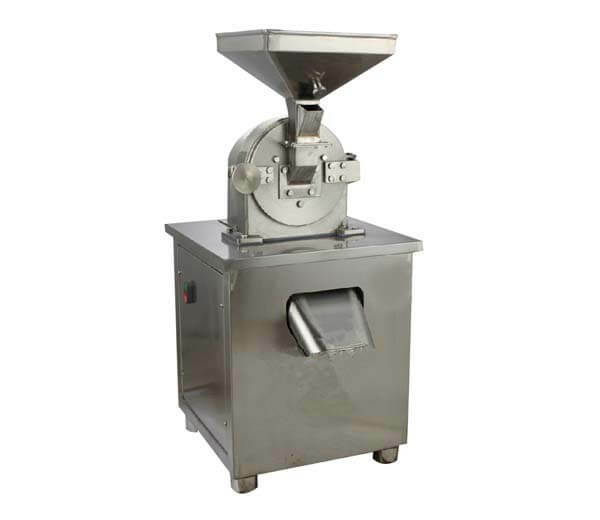 Thus the practical automatic coarse cereals milling machine came into our sight and it’s obvious it has a promising market prospect. So don’t hesitate to grasp this potential market.